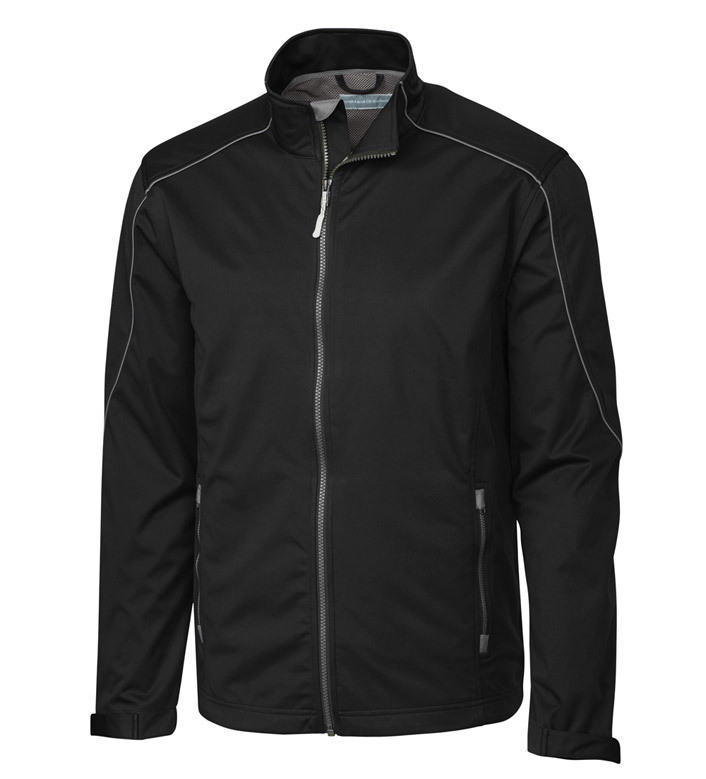 Water and wind resistant, our CB WeatherTec Opening Day Softshell is the perfect layer for windy days and transitional seasons. Fit with an exposed zipper with chin guard, the Opening Day features cinchable Velcro. 100% polyester. Machine wash (cold delicate). Imported.